AMOC Jewellery was created to provide people with the opportunity to order your skin care online, have it delivered to your door or ready to pick up on your next visit. 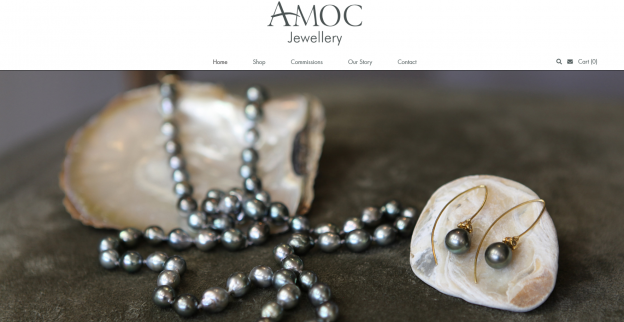 2Cubed were delighted to create this brand new beautiful bespoke website for AMOC. If you too are looking for Web Design to match your company’s ambitions and make it a reality then get in Contact today and we will do the same for you.